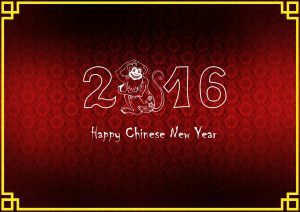 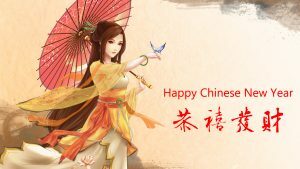 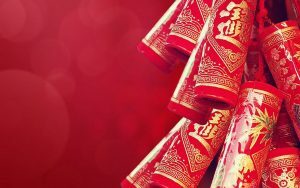 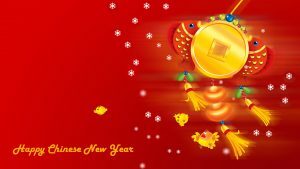 This is a free 2017 Chinese New Year Wallpaper, one of the best lunar new year picture. 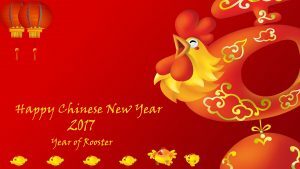 I use this wallpaper as one of my best selection of Chinese New Year which especially designed for 2017 Chinese New Year. 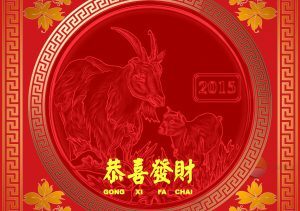 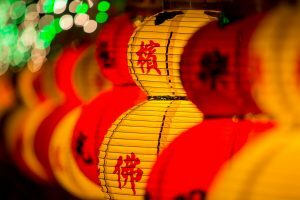 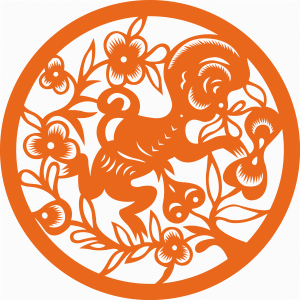 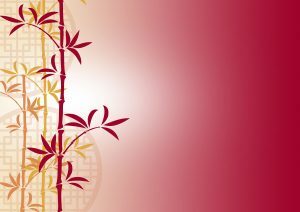 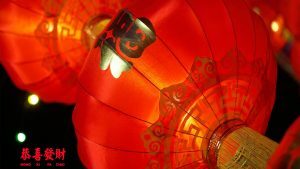 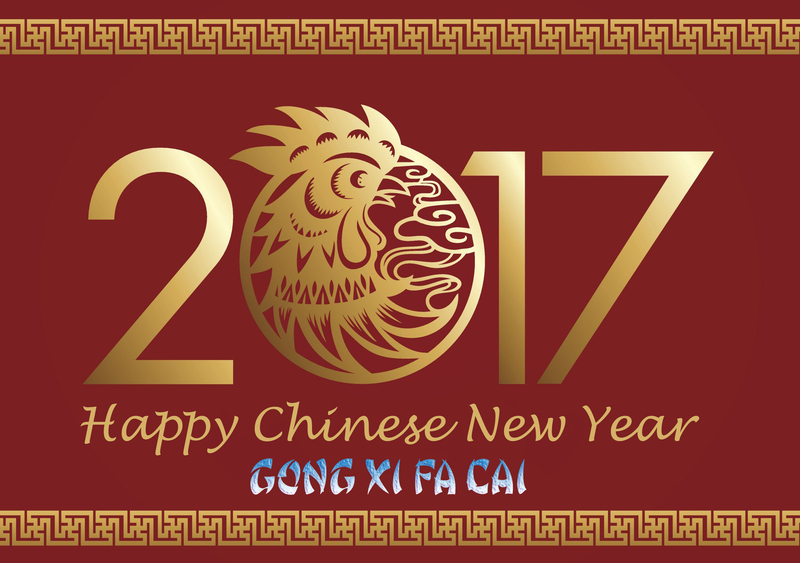 The date of 2017 Chinese New Year is Saturday, 28 January 2017. 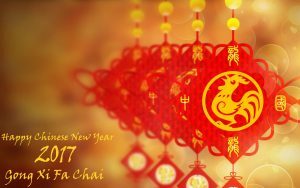 This wallpaper is featured with the text of 2017 which colored in gold. 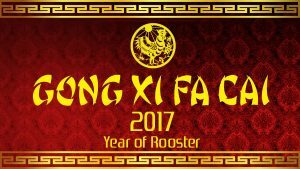 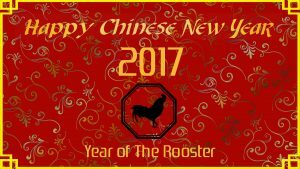 There is a symbol of “The Rooster”, the rooster is the zodiac of 2017 Chinese New Year. 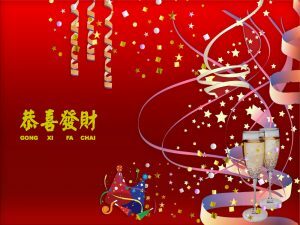 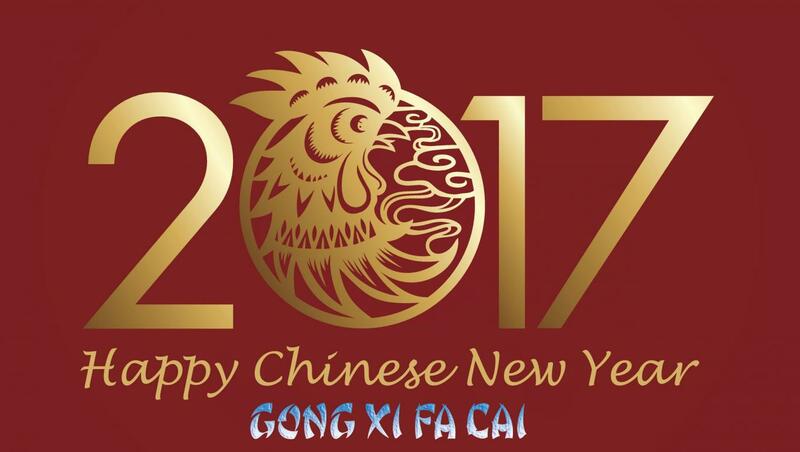 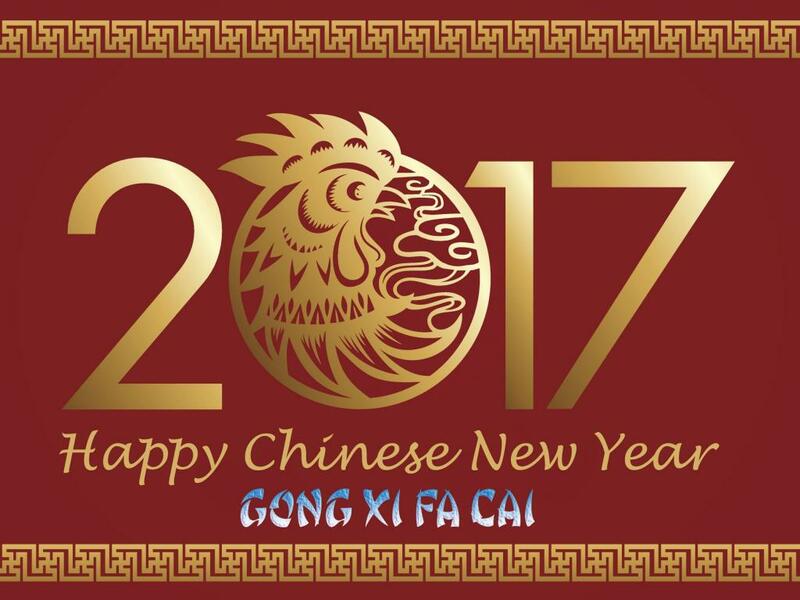 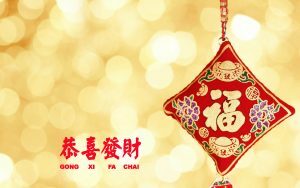 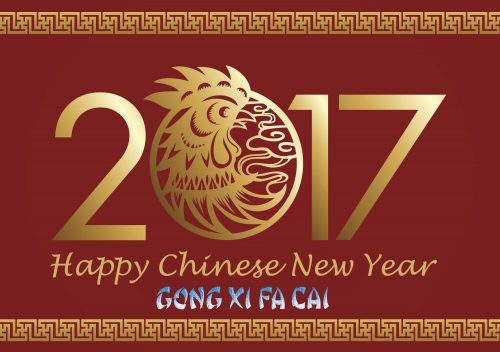 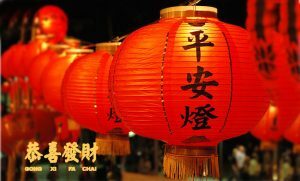 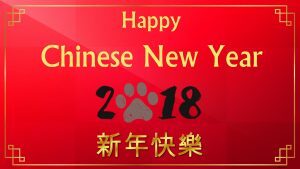 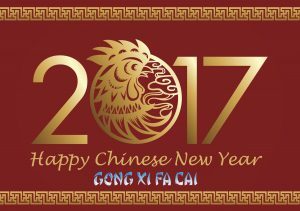 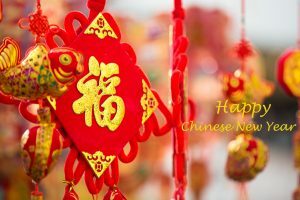 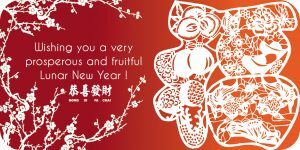 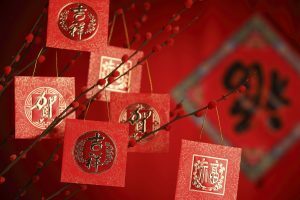 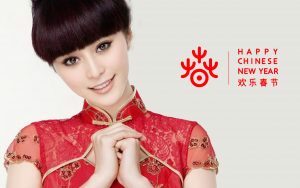 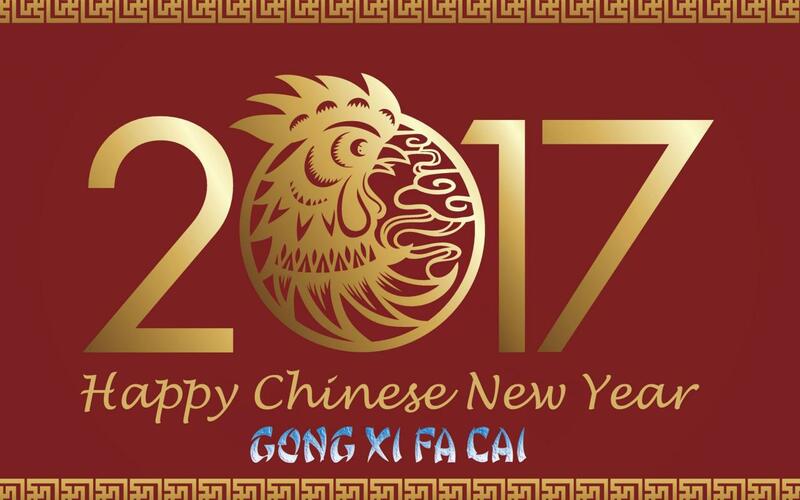 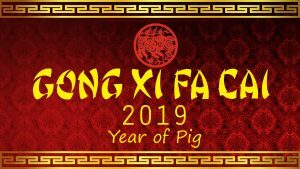 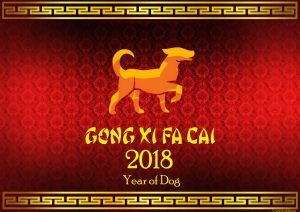 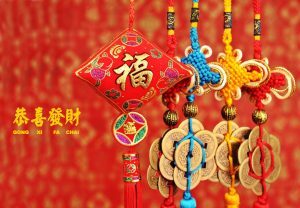 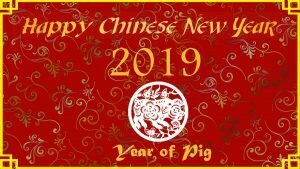 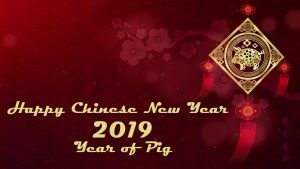 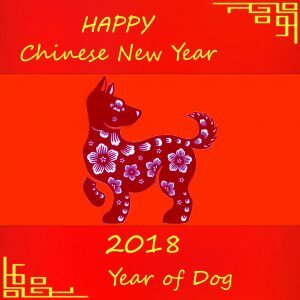 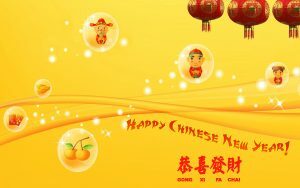 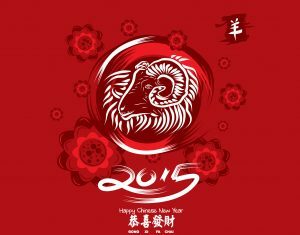 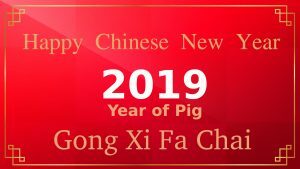 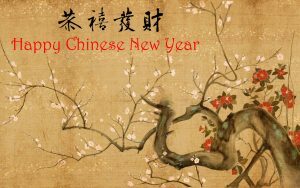 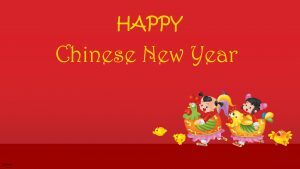 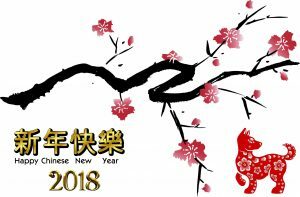 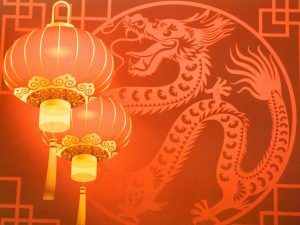 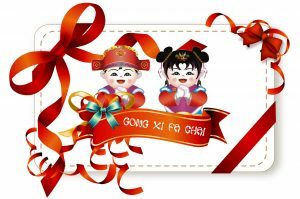 There is also a text of “Happy Chinese New Year” and the text of “Gong Xi Fa Cai”, a popular greeting to celebrate Chinese New Year.